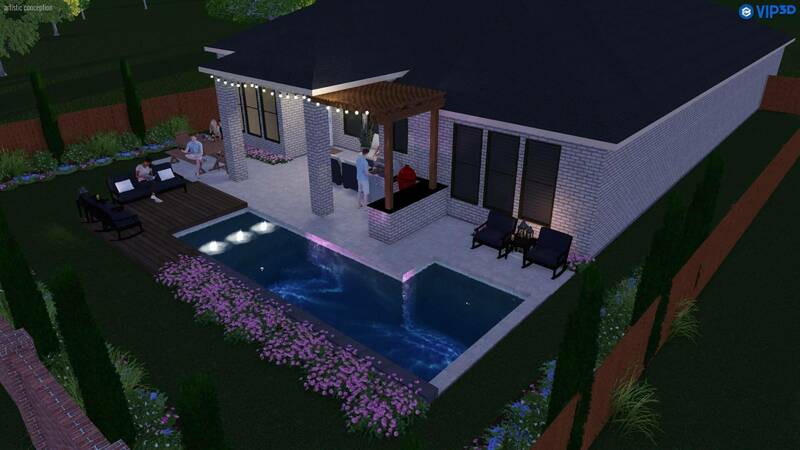 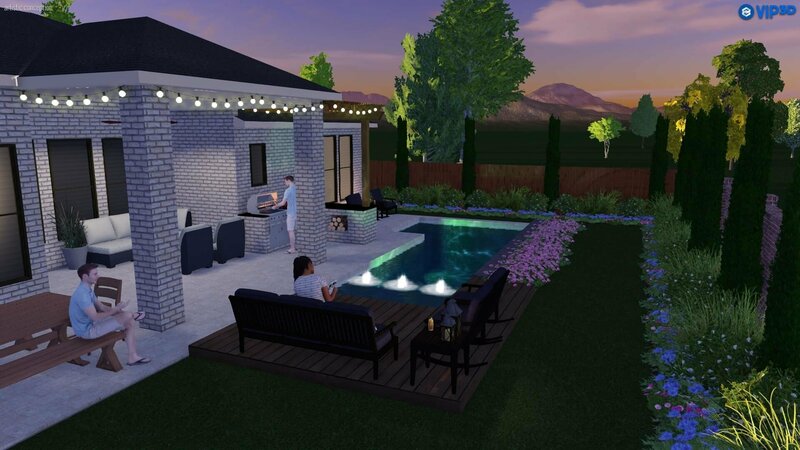 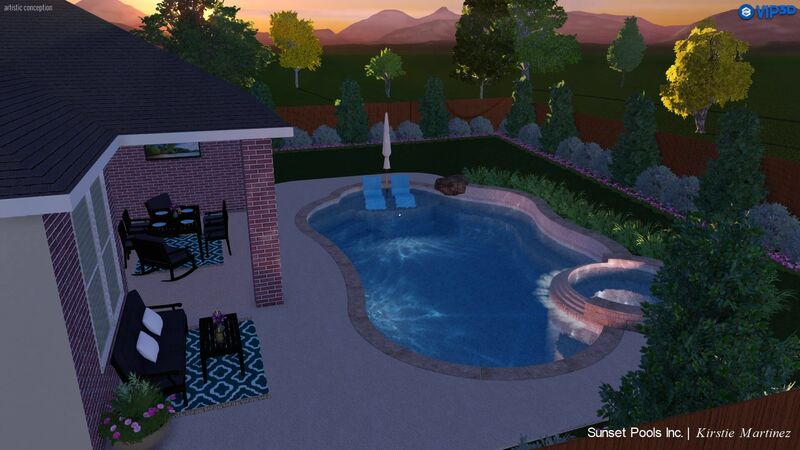 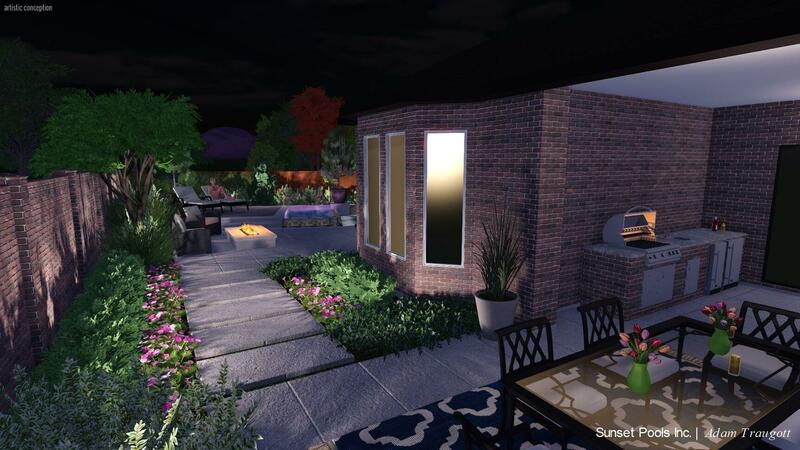 See some of our current projects below! 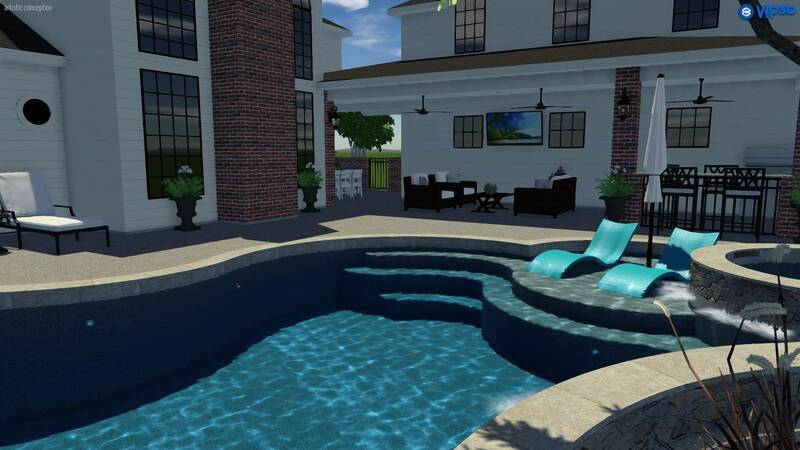 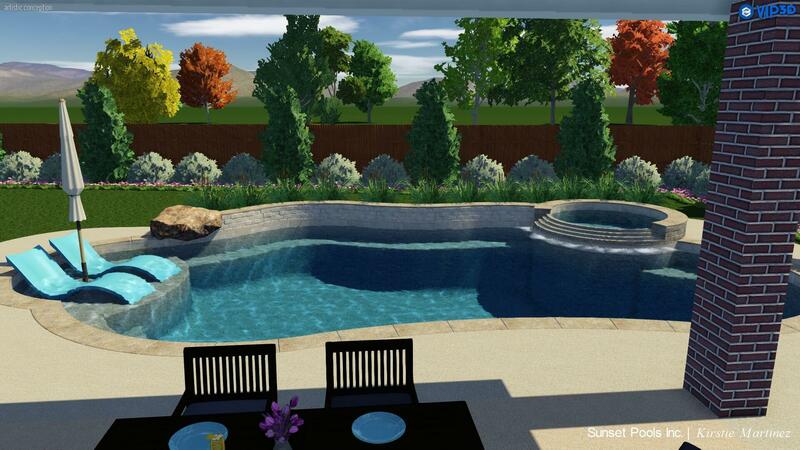 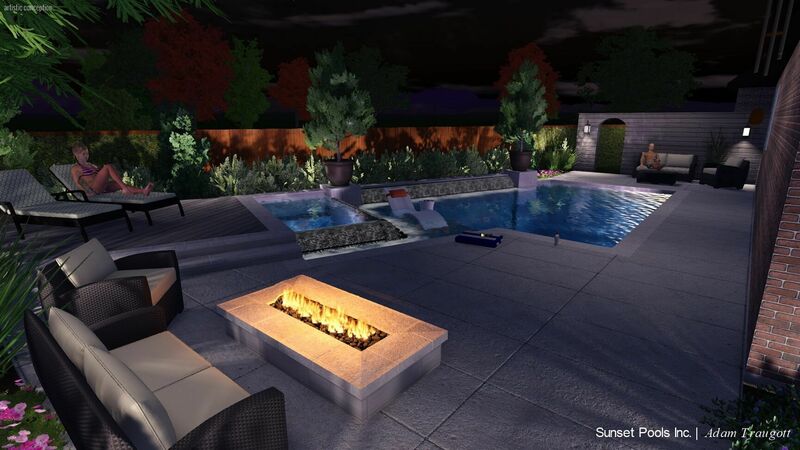 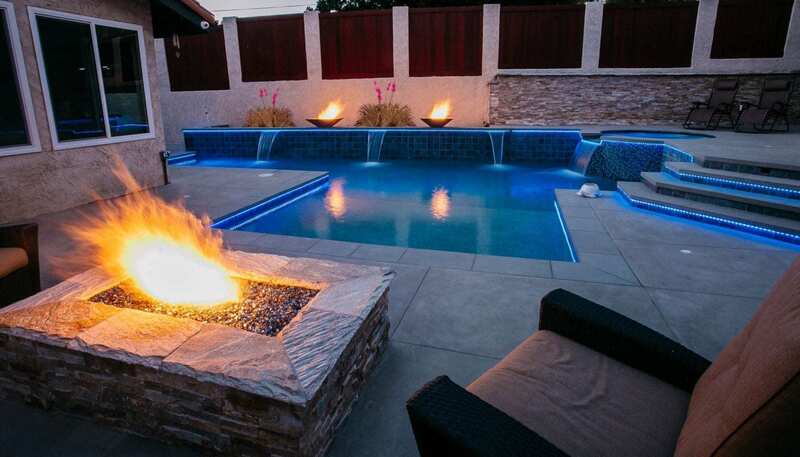 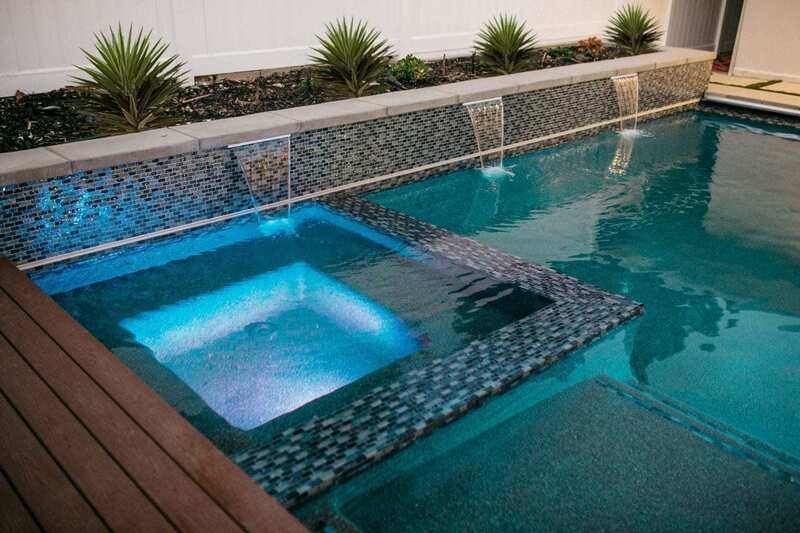 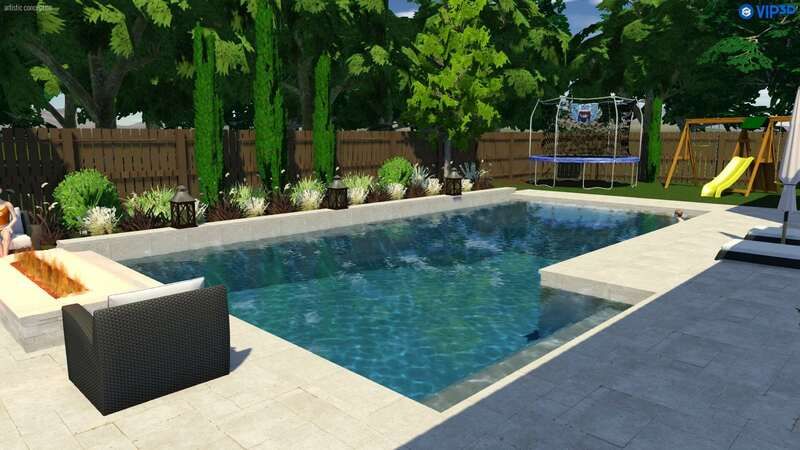 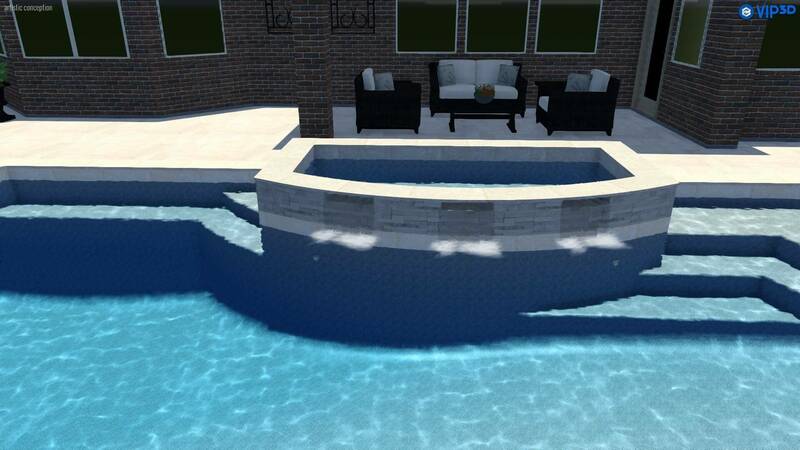 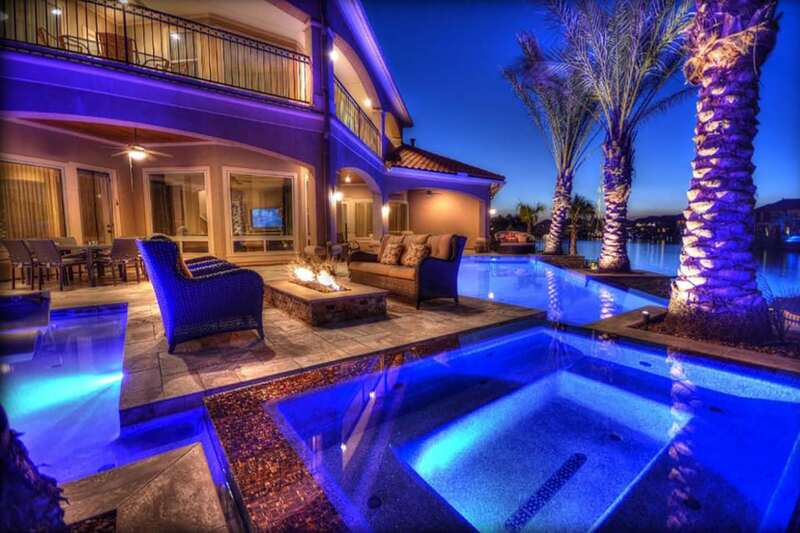 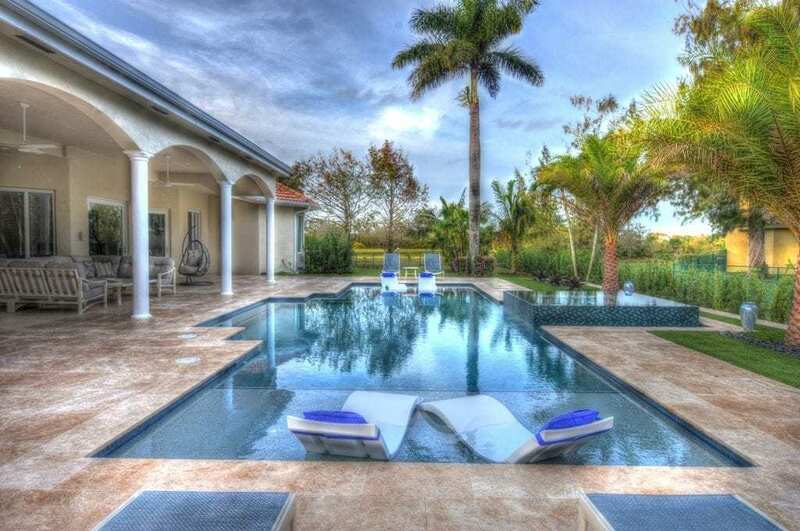 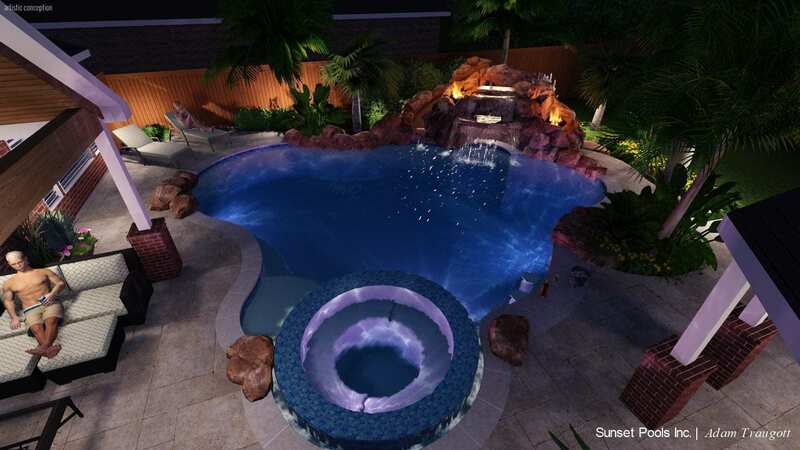 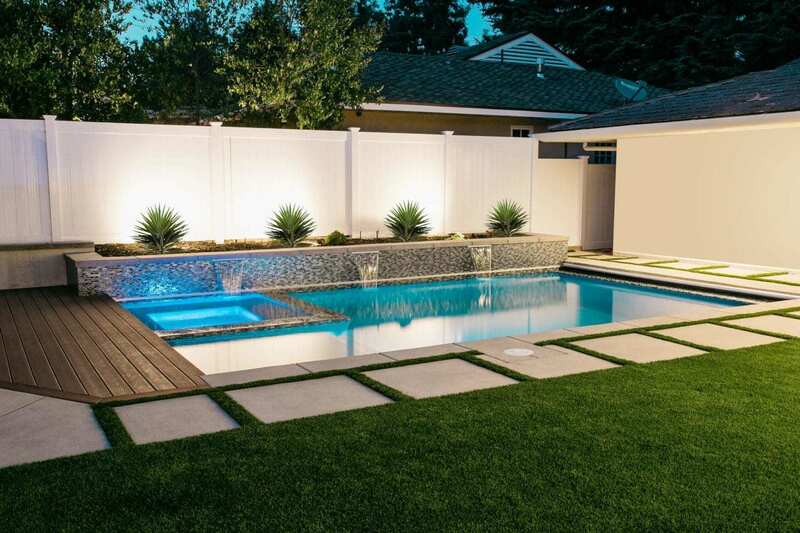 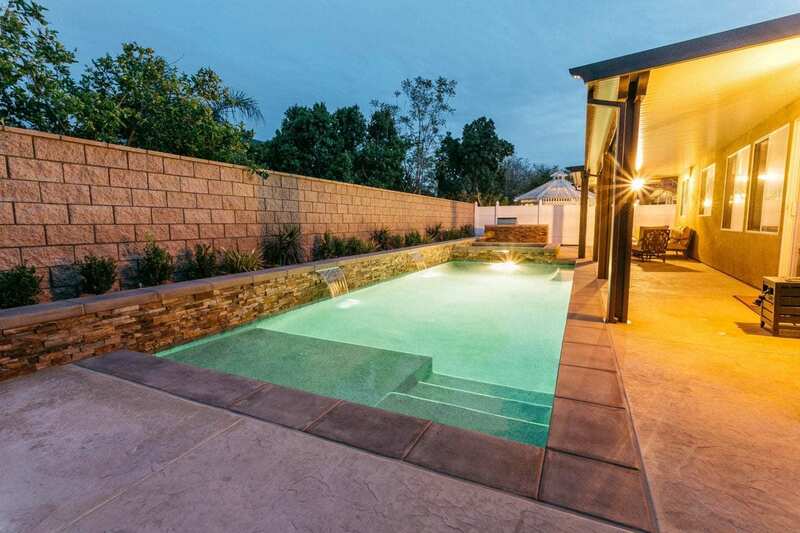 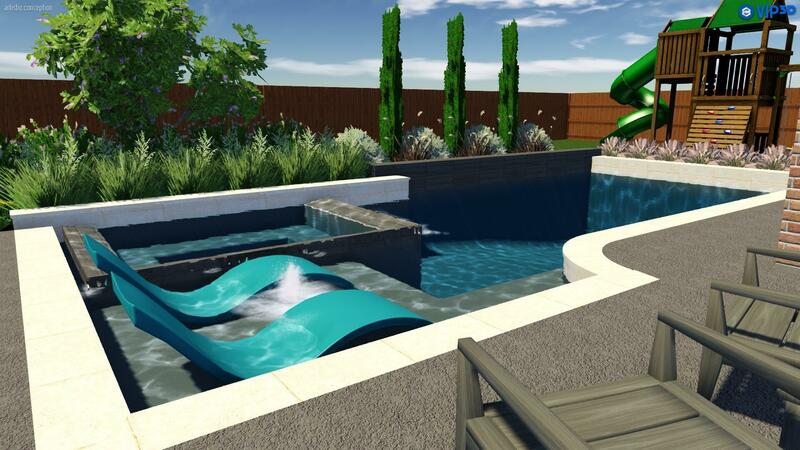 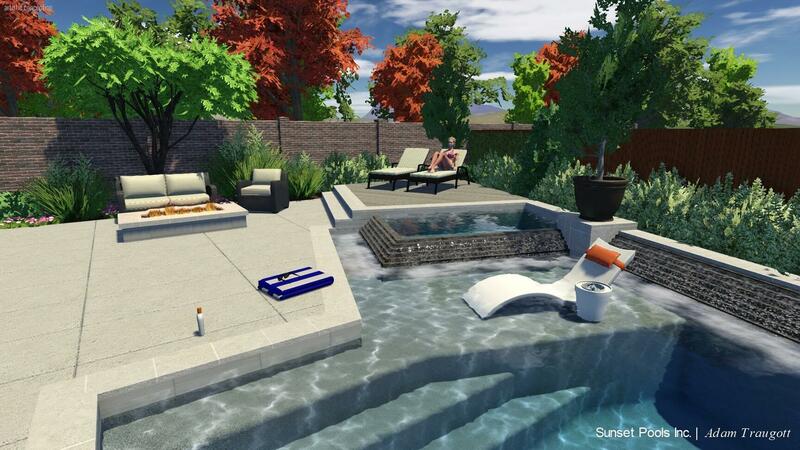 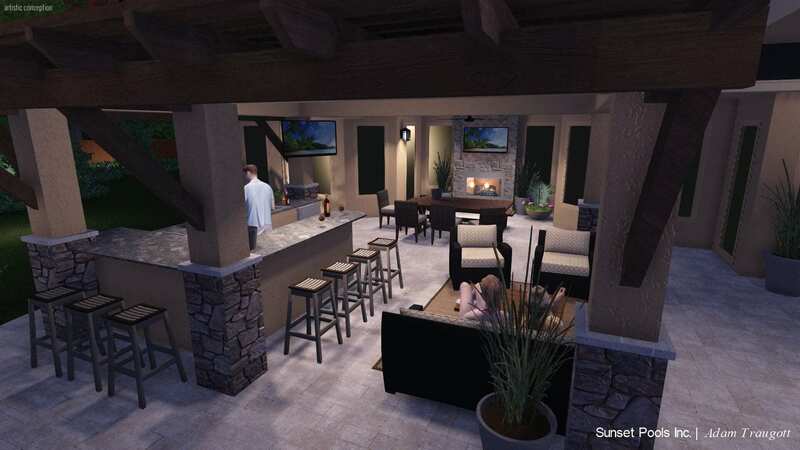 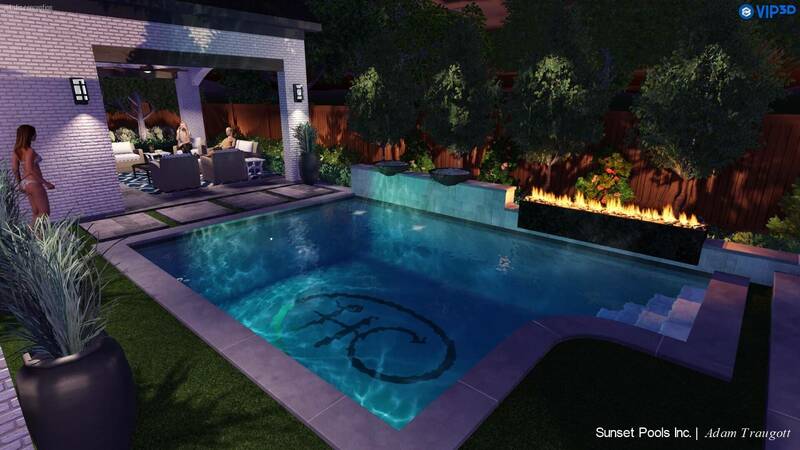 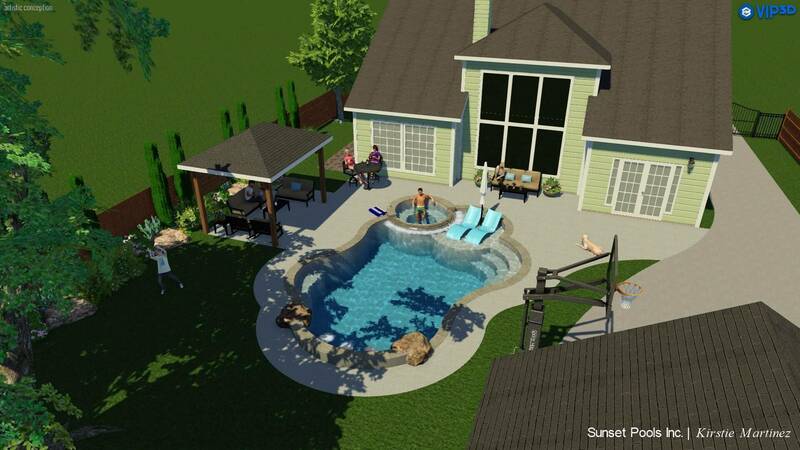 "I would highly recommend Sunset Pools for your swimming pool construction. 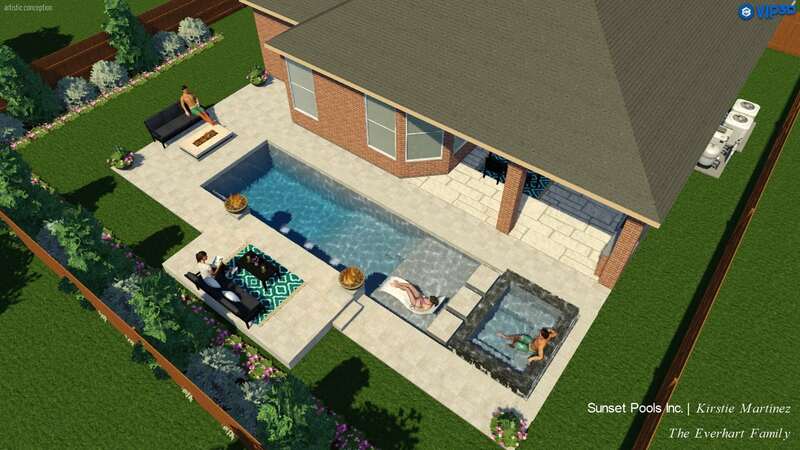 I grew up in a family where my Dad, my uncle, and my grandfather were all pool builders and quality construction was always of utmost importance. 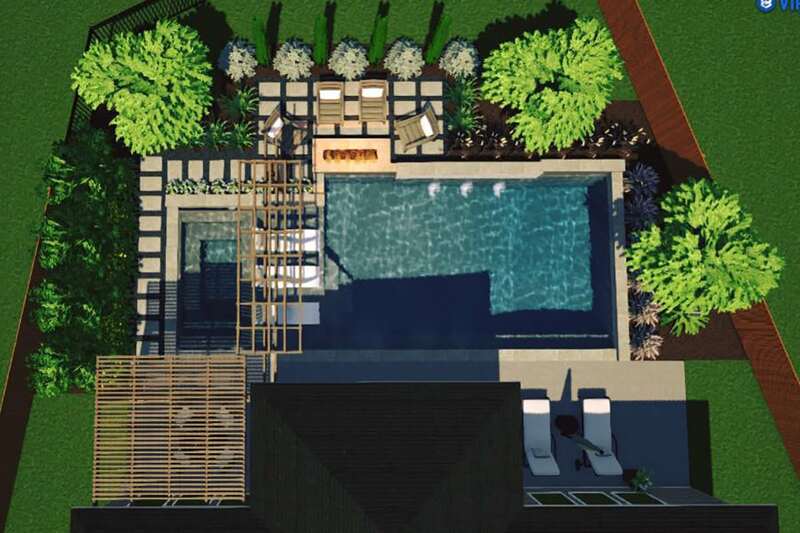 From Tanr’s exceptional design to construction completion, I always felt that same level of quality I was raised to expect. 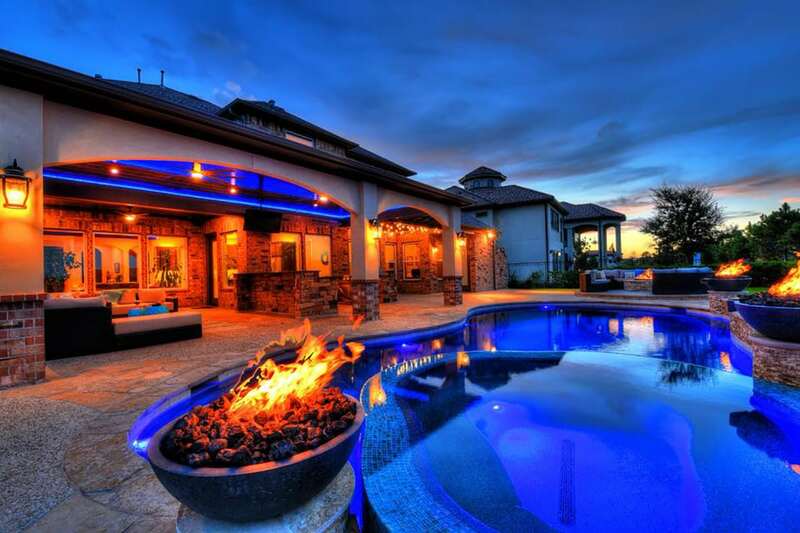 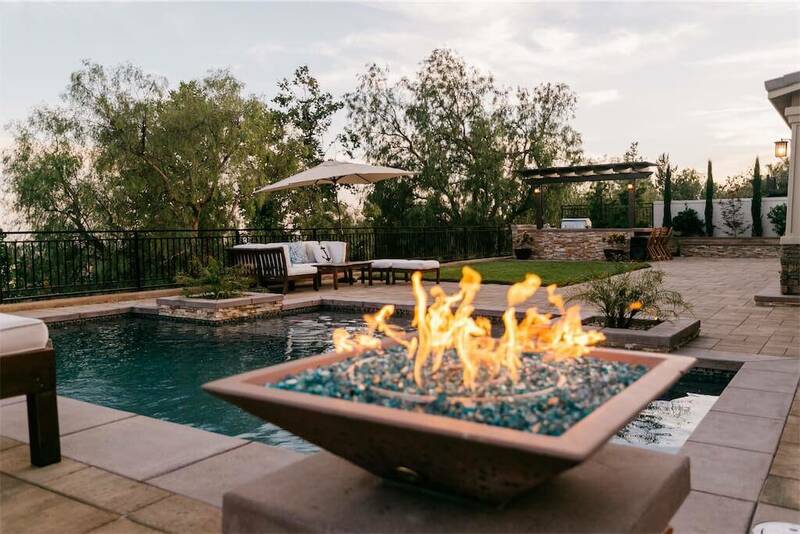 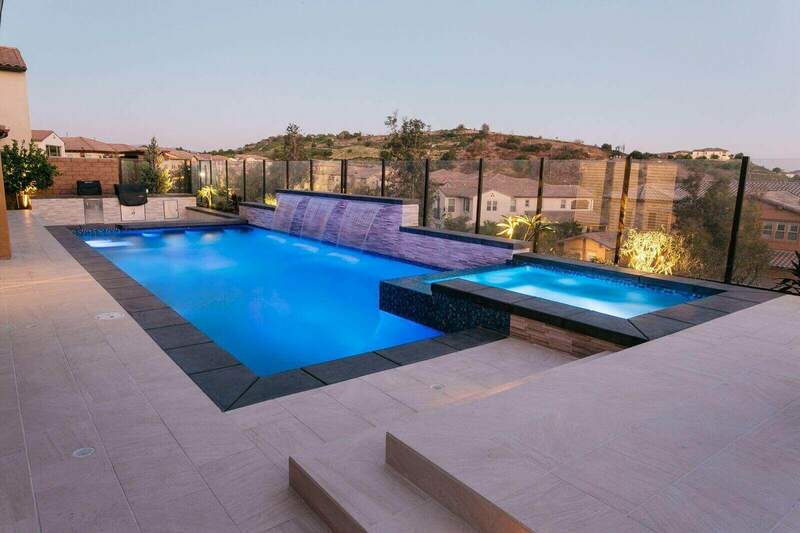 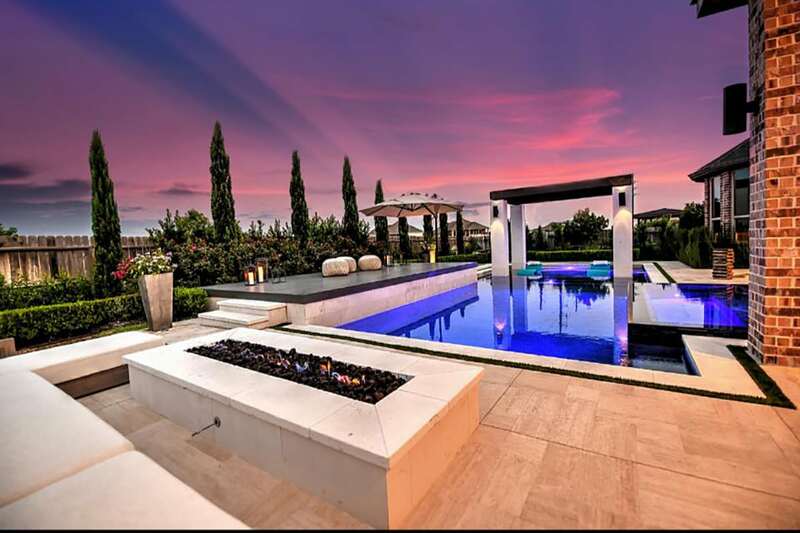 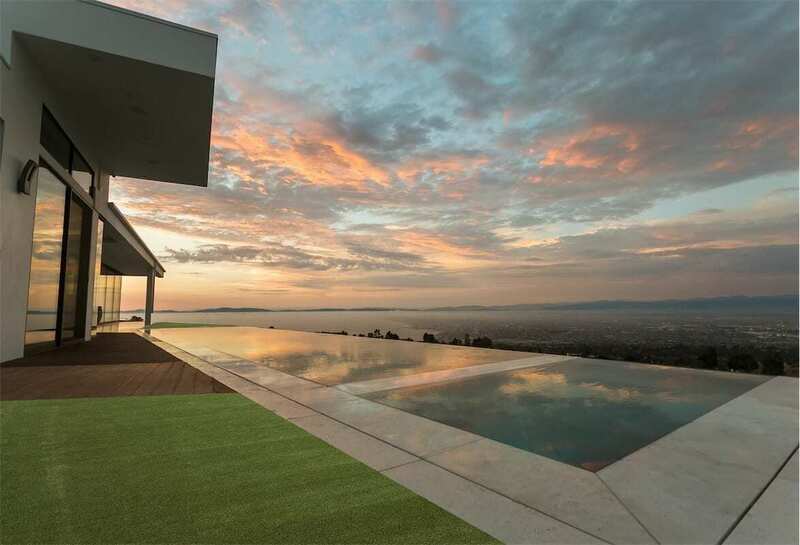 The decision to have a swimming pool built is a huge one, and I would choose Sunset Pools again and again." 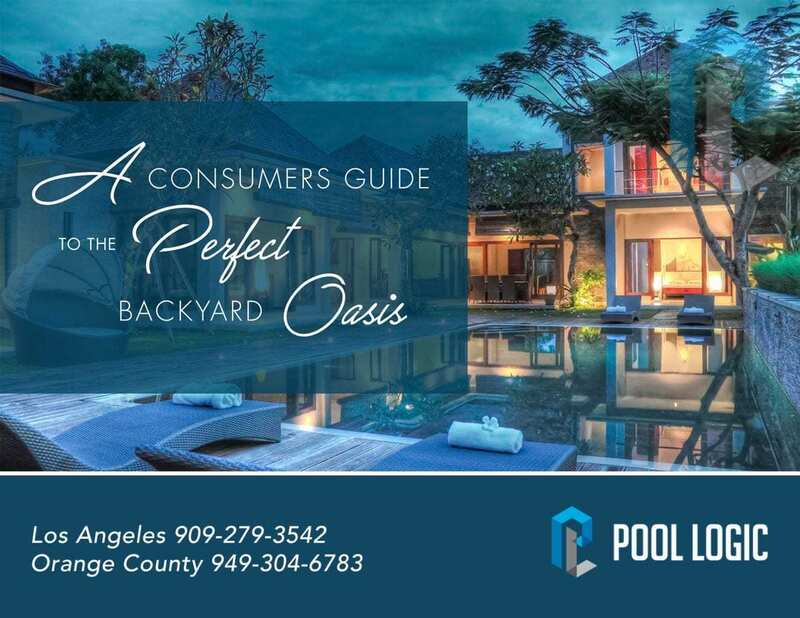 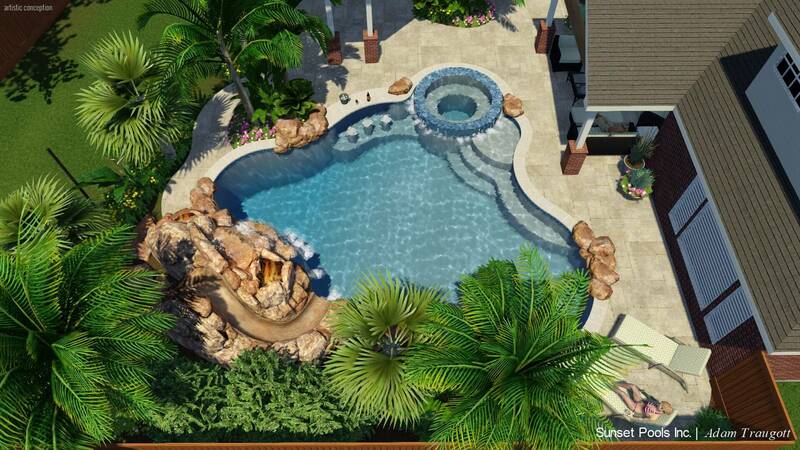 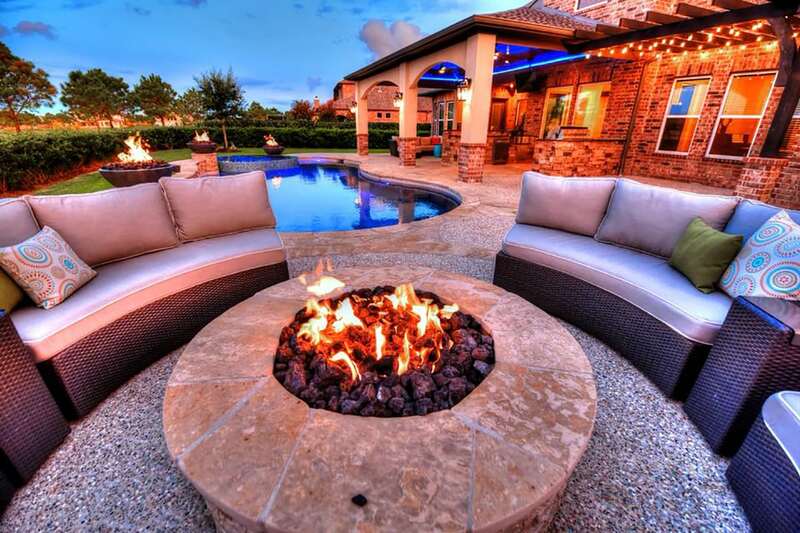 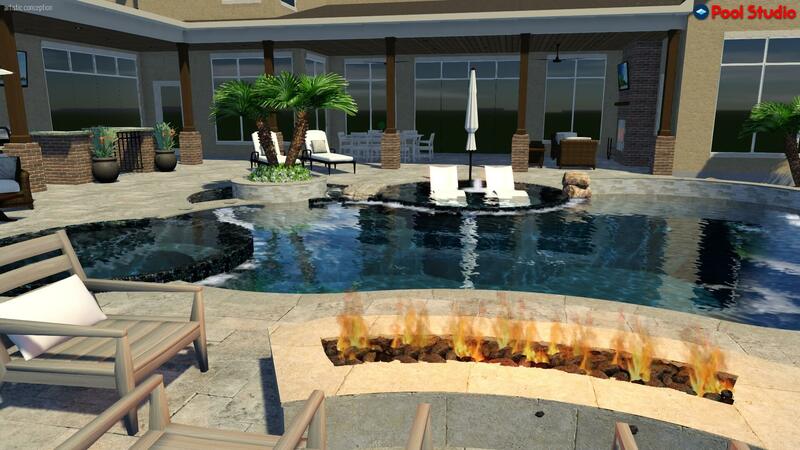 "Sunset Pools made our pool decision and experience terrific. 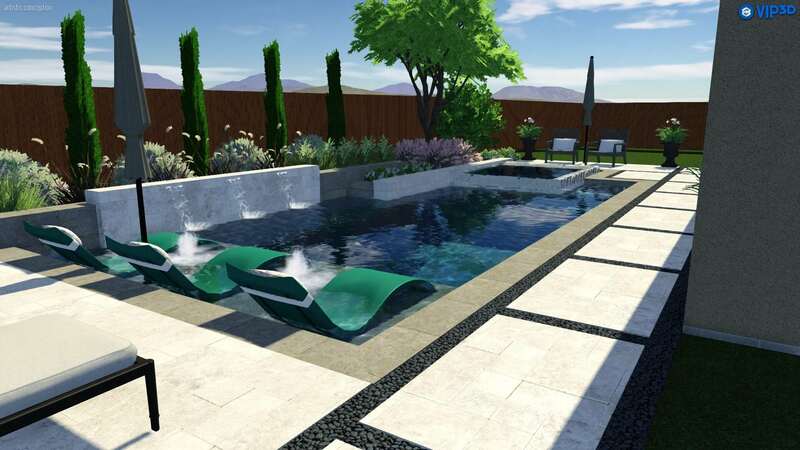 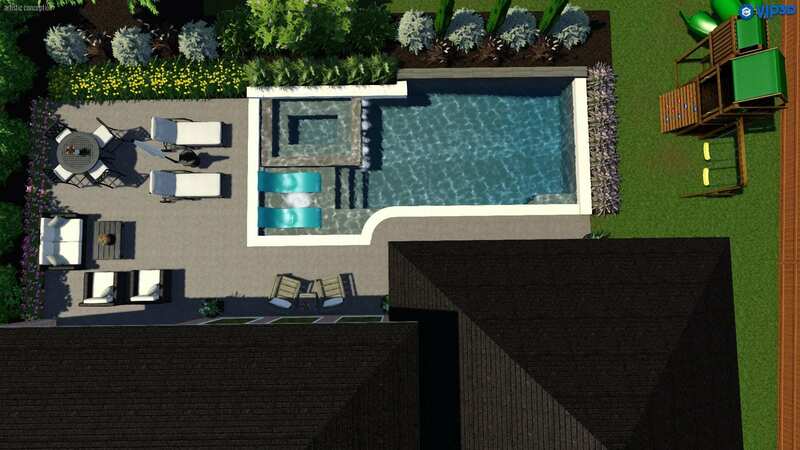 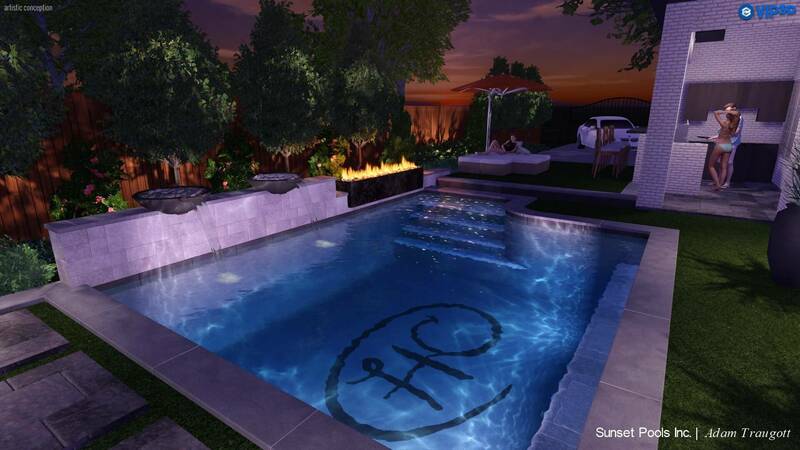 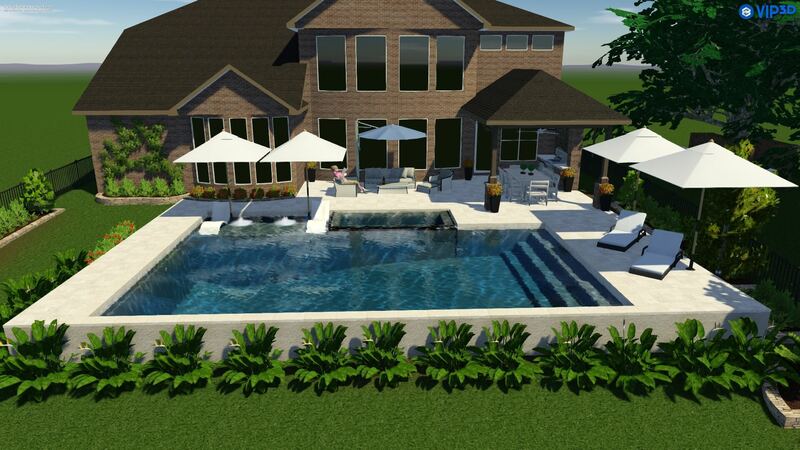 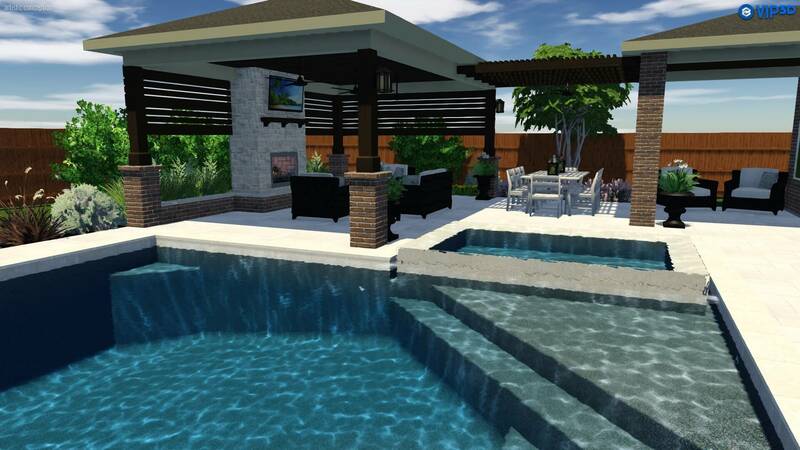 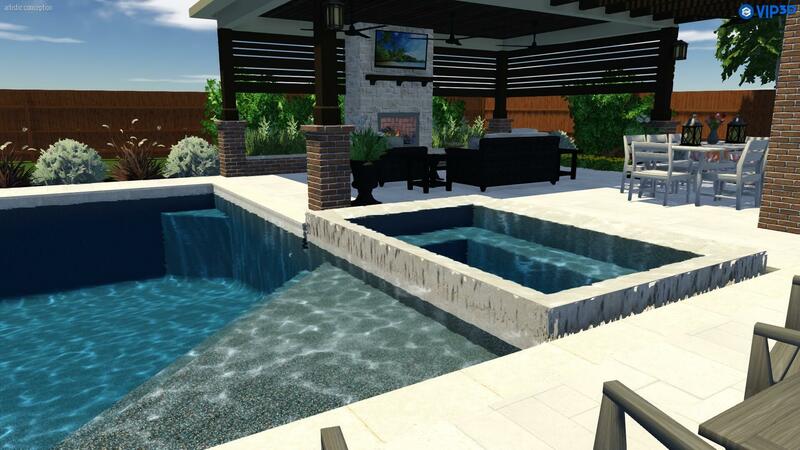 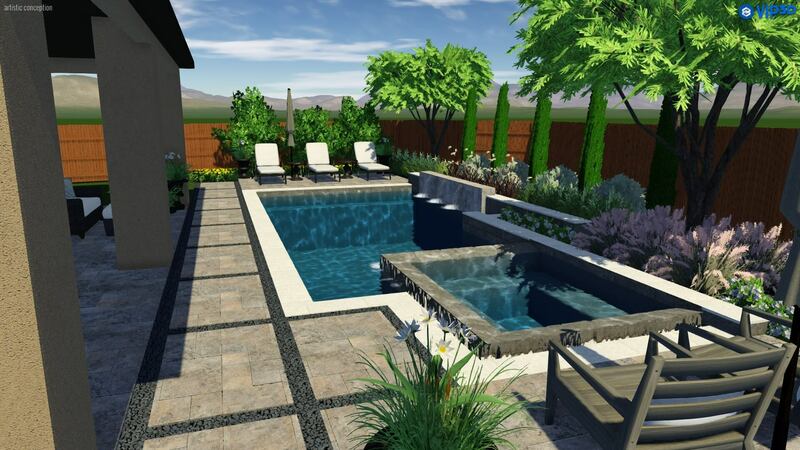 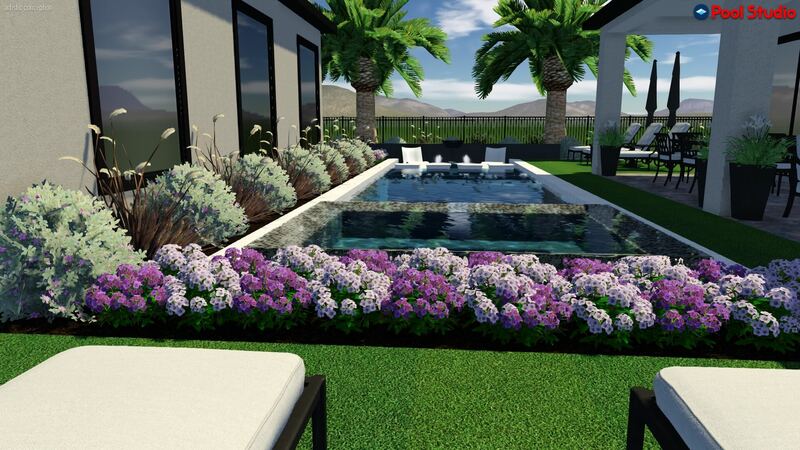 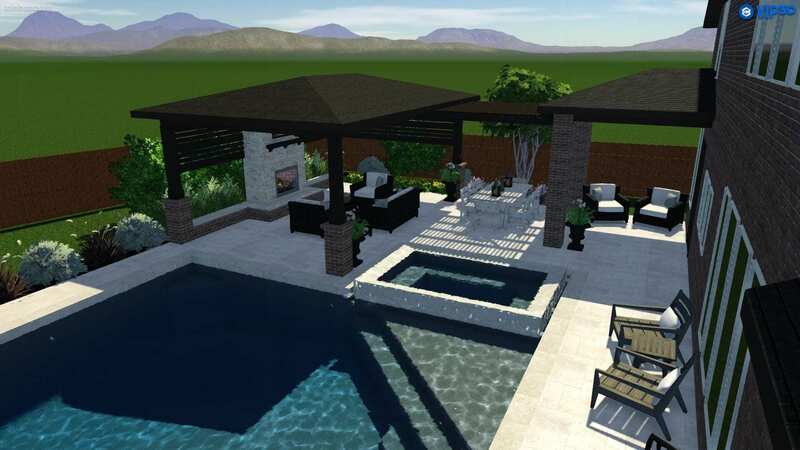 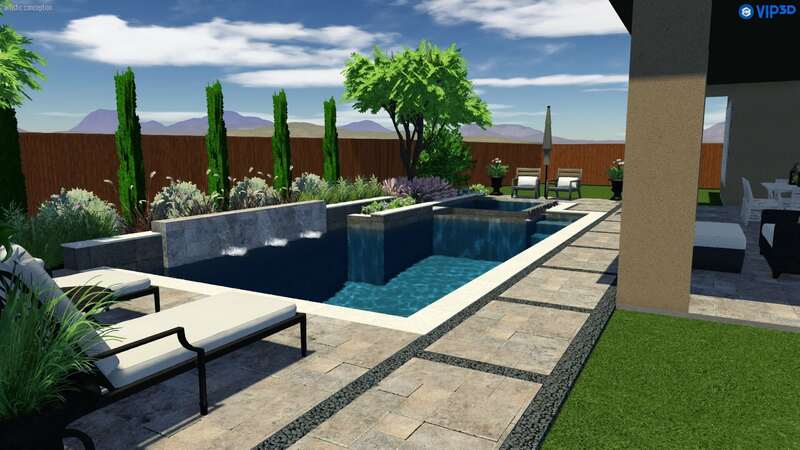 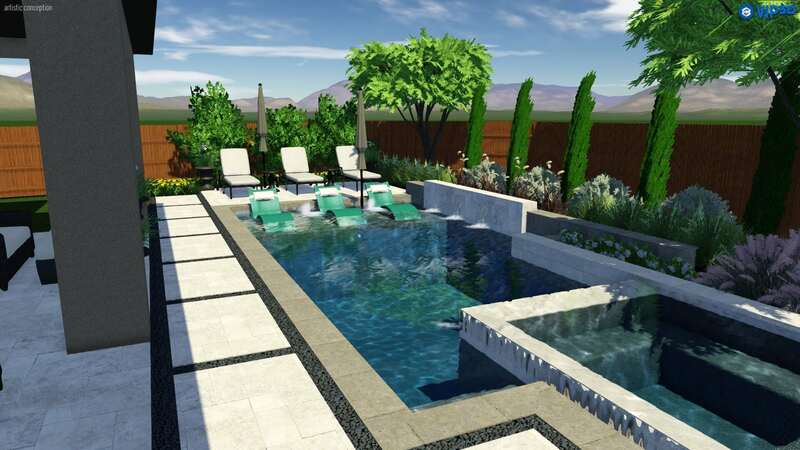 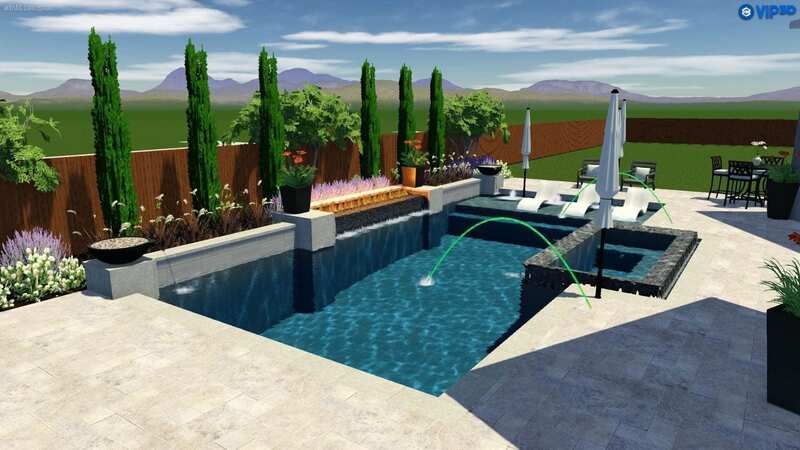 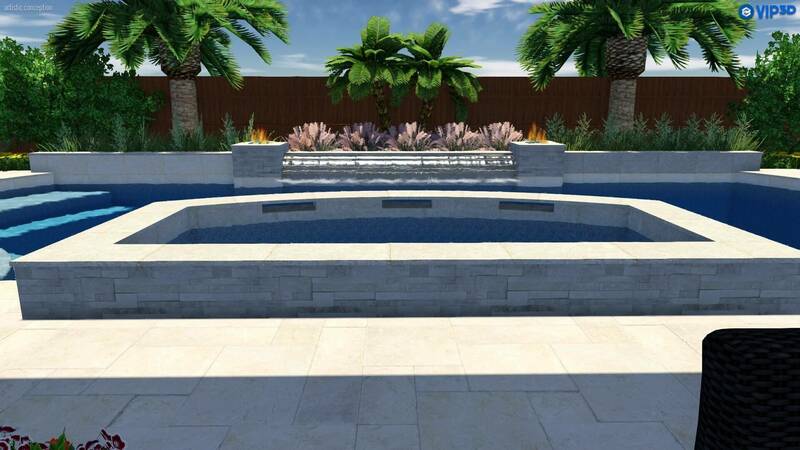 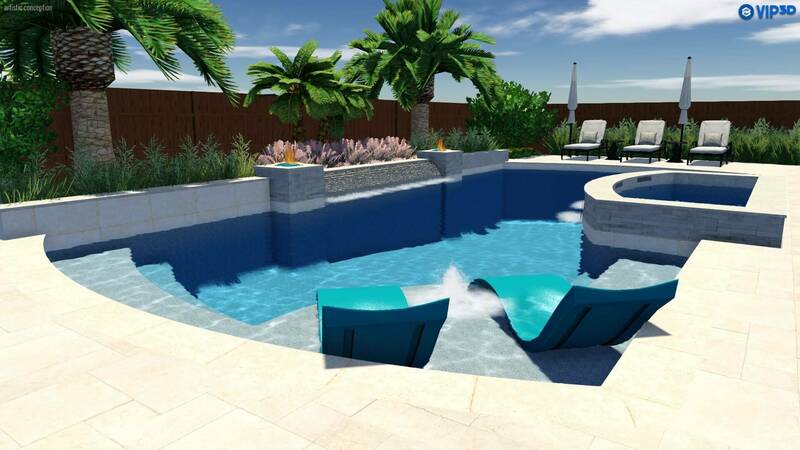 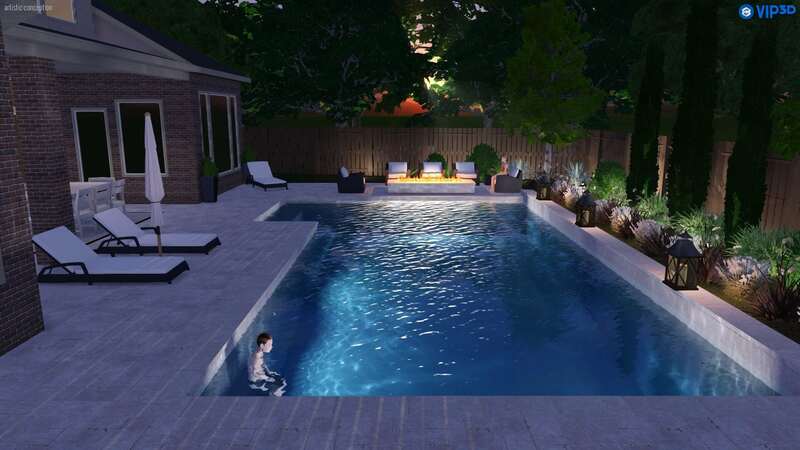 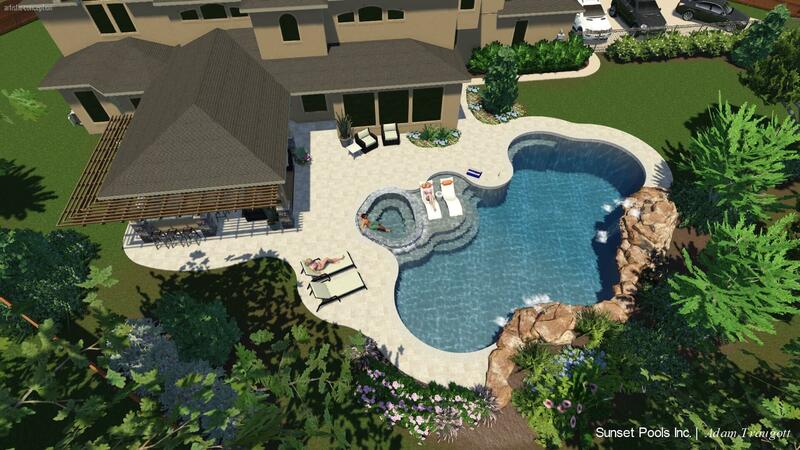 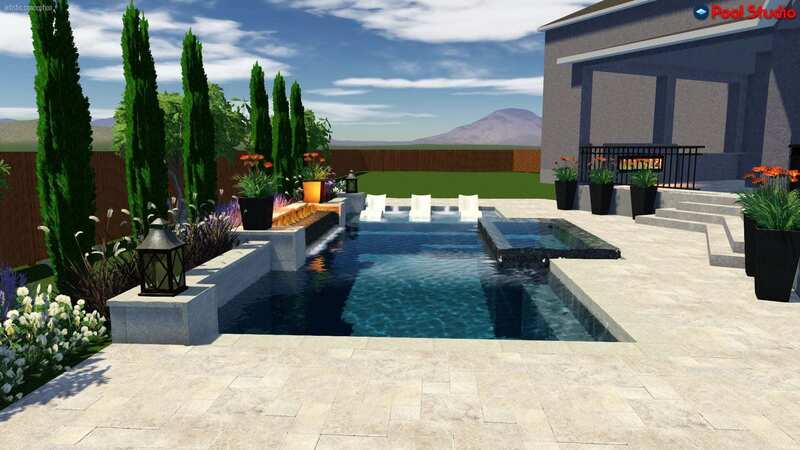 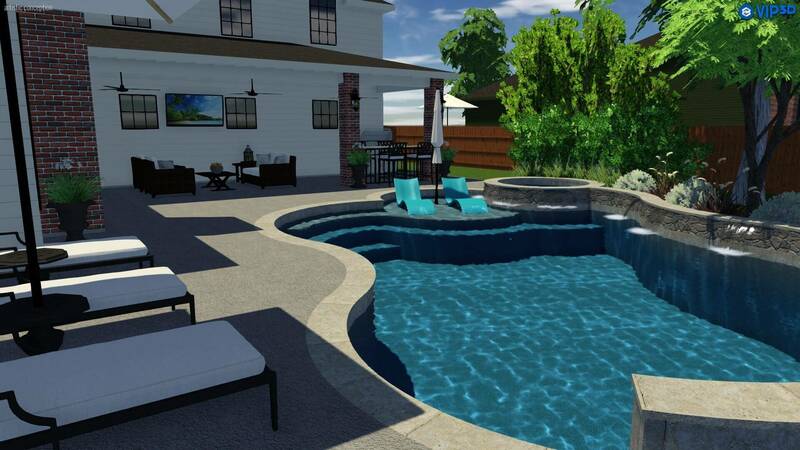 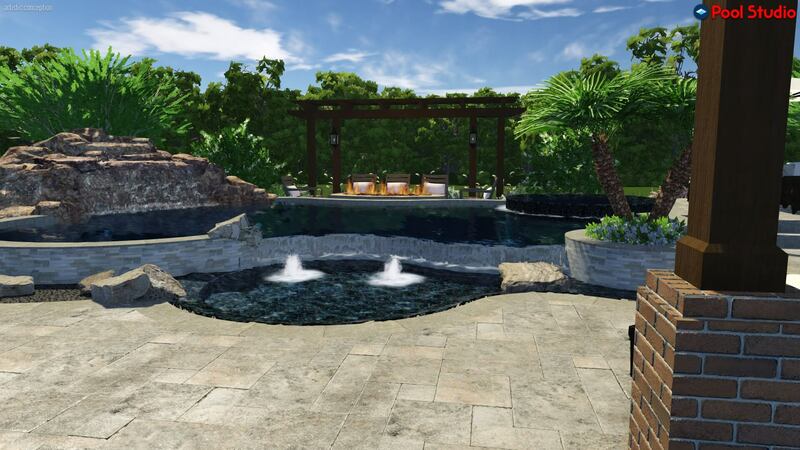 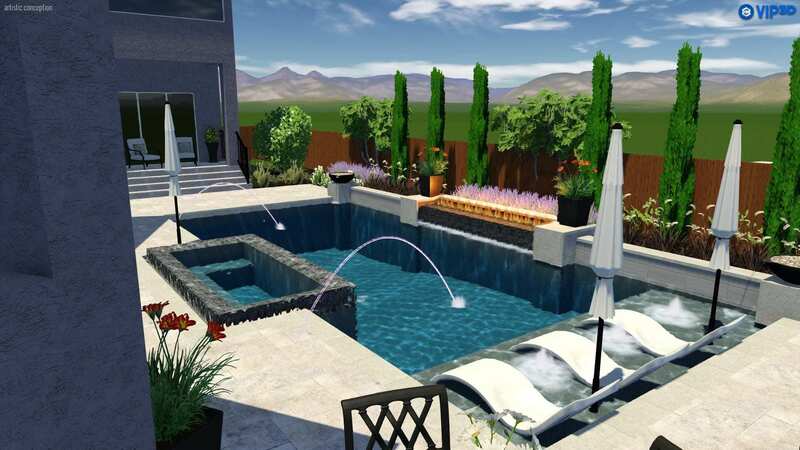 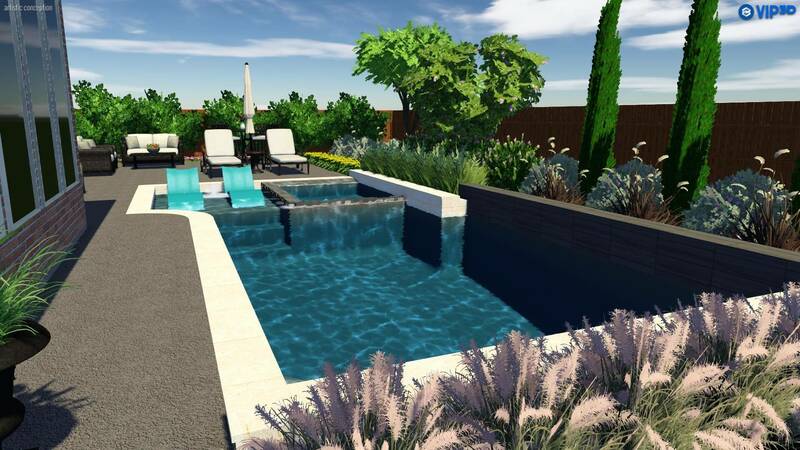 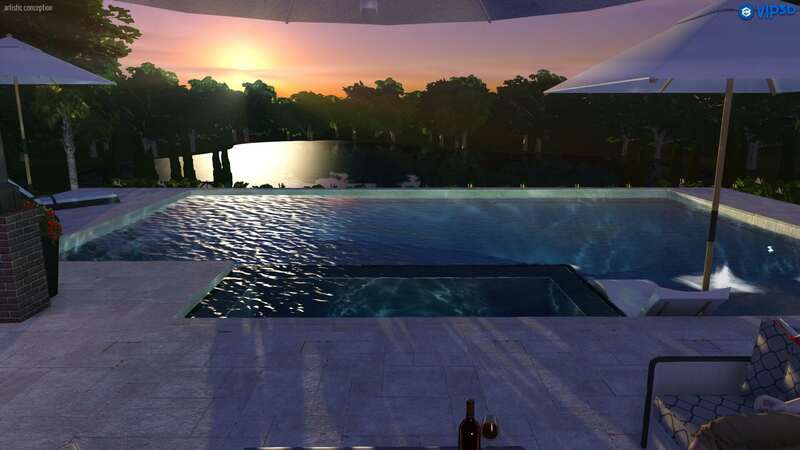 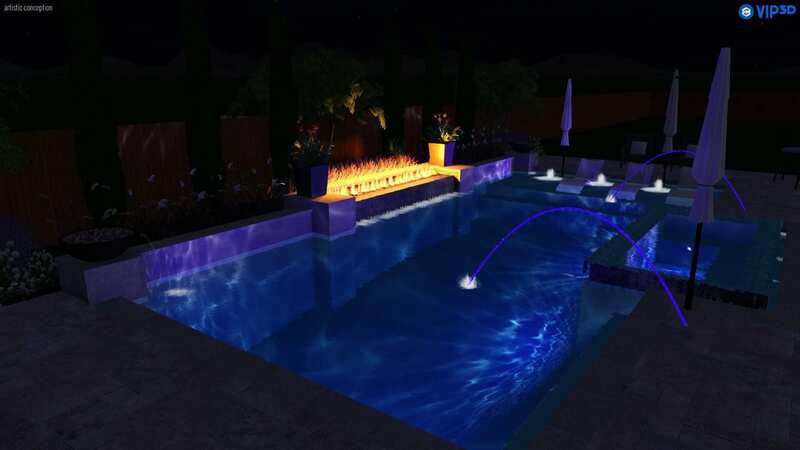 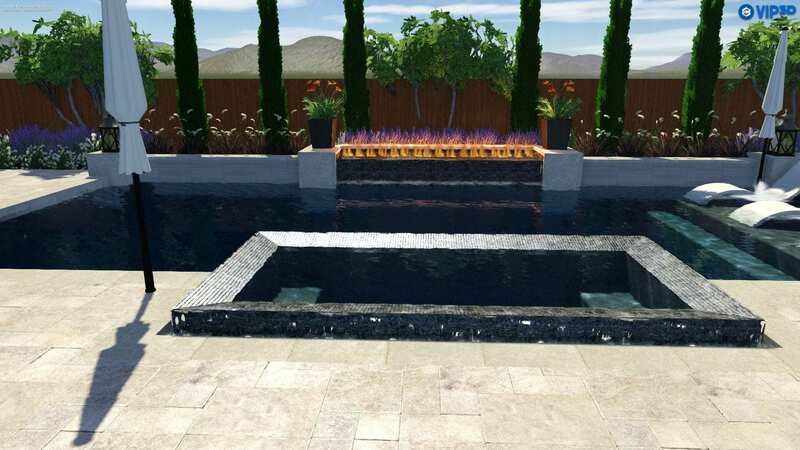 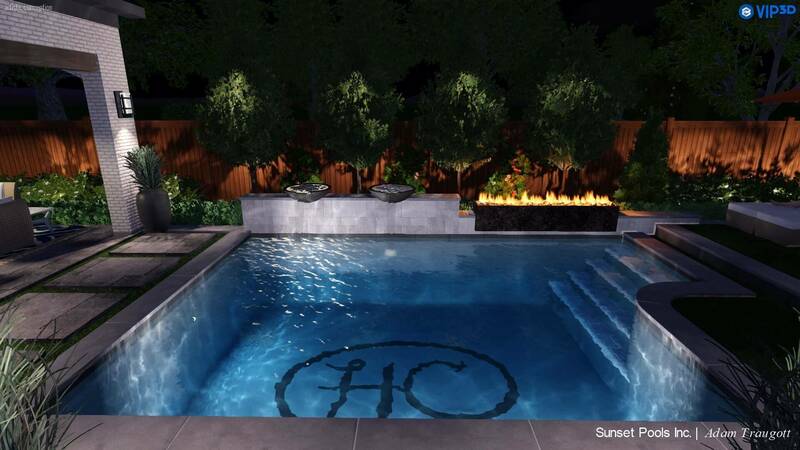 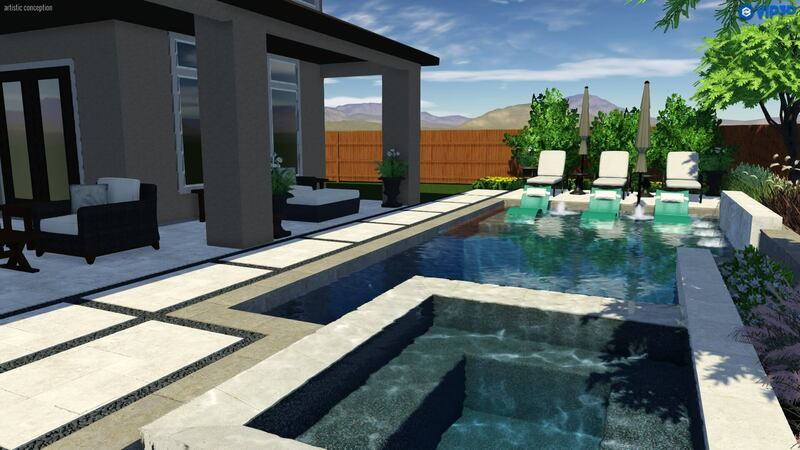 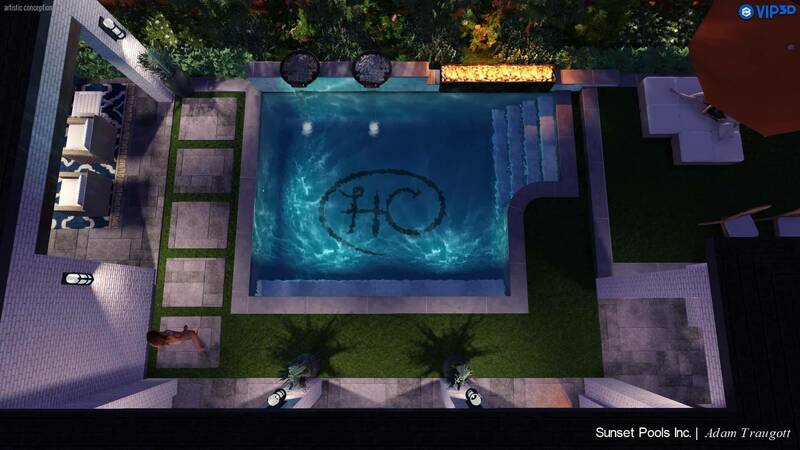 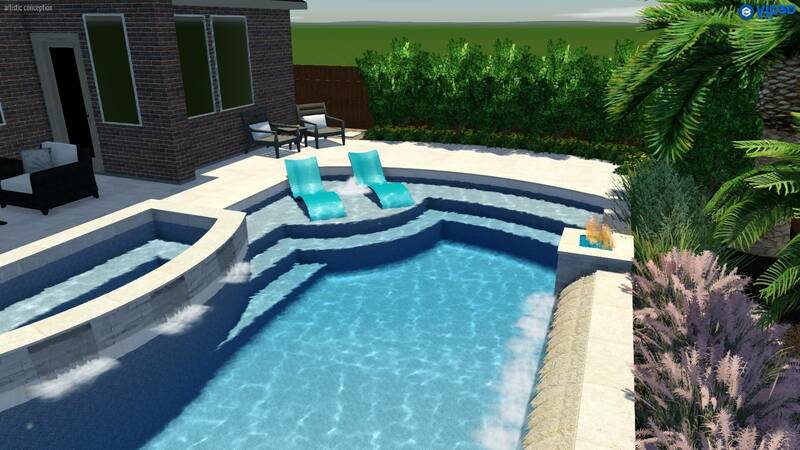 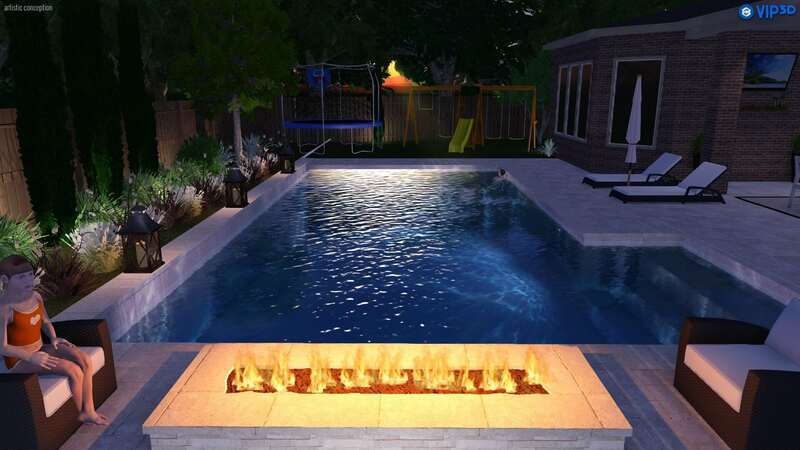 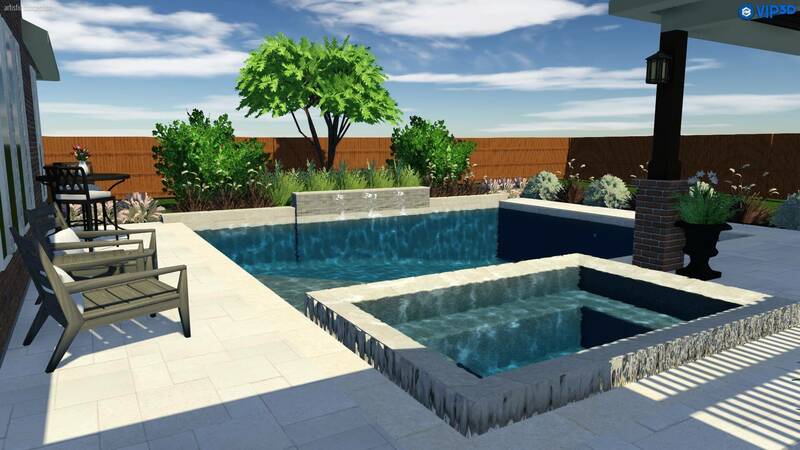 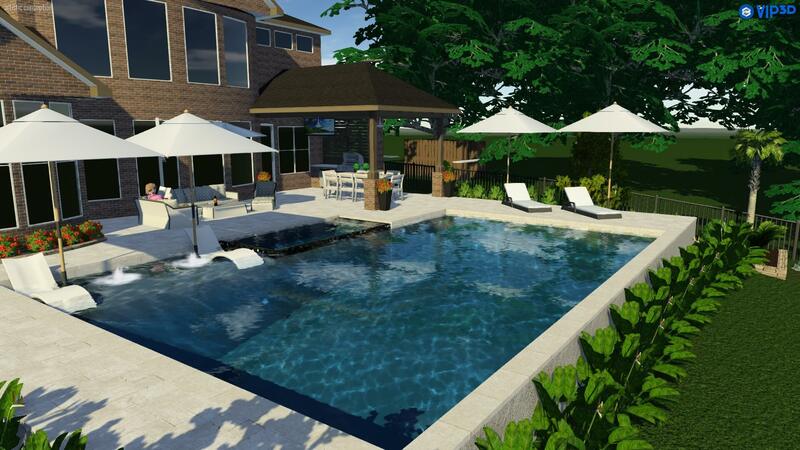 Tanr captured the vision we had for our pool design and worked within our parameters and budget. 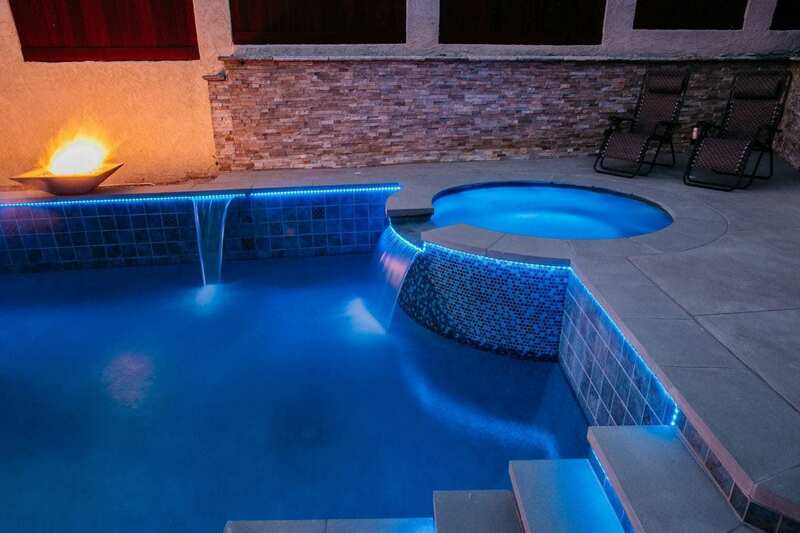 He took the time to show us different options and we never felt rushed. 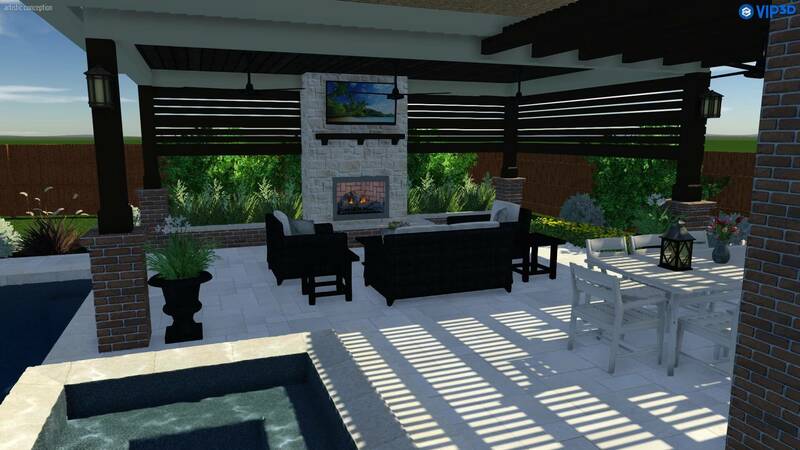 Chuck, our project manager was great at informing us of the next steps in the process and always quick to respond to any questions. 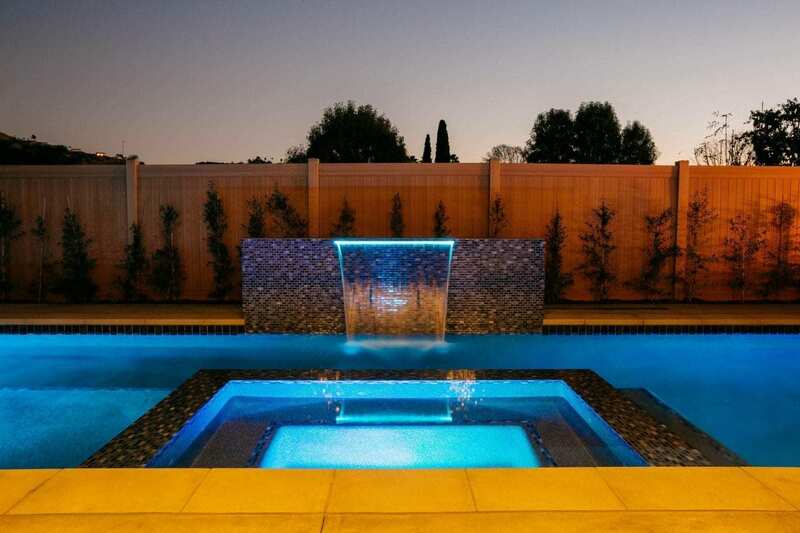 He is accessible and provides outstanding customer service." 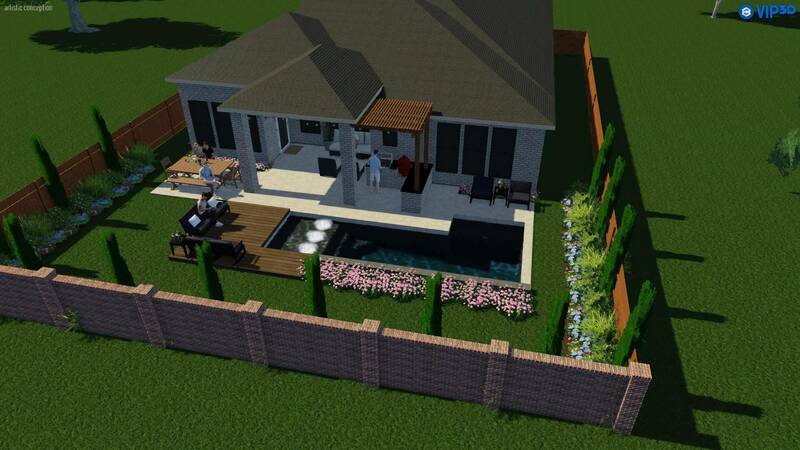 You can also visit our Design Studio.